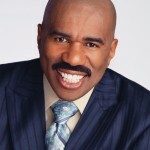 Be sure to catch Donnie McClurkin as he makes a guest appearance on the Steve Harvey Morning Show on Monday, May 19th. Pastor McClurkin will talk about his latest project Duets (RCA Inspiration) as well as his nomination in the Best Gospel Artist category for the 2014 BET Awards. 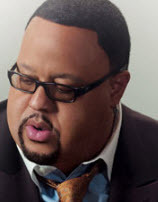 McClurkin won the first BET Award for Best Urban Contemporary Gospel Artist in June, 2001 and then again in 2005. 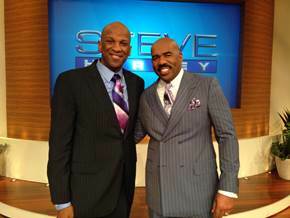 Pastor McClurkin will also make a special guest appearance on the Steve Harvey Show on the NBC network on June 4th. Check local listings for time and station information in your area. This year’s star studded event tapes on Saturday, March 15th at Los Angeles’ Orpheum Theater and features top acts including Yolanda Adams, Erica Campbell, Hezekiah Walker, Tamela Mann, Tasha Cobbs, Deitrick Haddon, J.J. Hairston, “Sunday Best” Season 6 winner Tasha Page-Lockhart and current “American Idol” Candice Glover. There will be special performances from “American Idol” winner Ruben Studdard, “Sunday Best” winner Le’Andria Johnson, and soulful crooner Kem as well as Acoustic soul artist India.Arie who will pair up with Christian contemporary artist Jonathan McReynolds for a special performance. Female R&B group SWV and the renowned Rance Allen Group will also join together to anoint the crowd through song. The BET Celebration of Gospel will premiere on Sunday, April 6th. 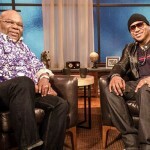 BET announced the schedule for the Fall 2013 TV lineup including the premiere of the anticipated talk show from spiritual leader and best selling author and producer Bishop TD Jakes. TD Jakes Presents: Mind, Body & Soul will premiere on Sunday, October 6th. 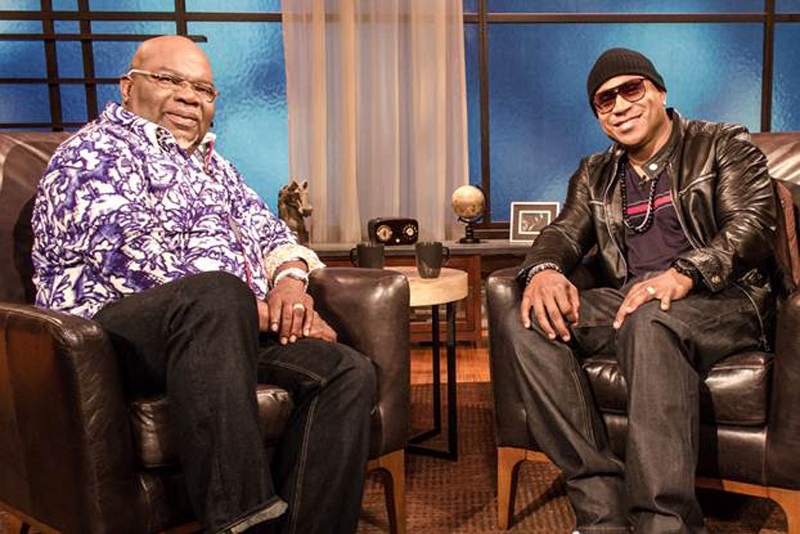 Guests for this season include LL Cool J, Devon Franklin, Marvin Sapp, Steve Harvey and others. In addition to celebrity interviews, the hour long show will offer expert advice on finance, family and fitness as well as highlighting every day ordinary people with extraordinary success stories. 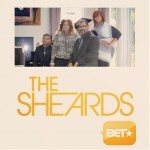 The series premiere of The Sheards on BET drew 1.2 million viewers, making the show the top ranked Sunday c able reality series this year (according to the Nielsen Company) . 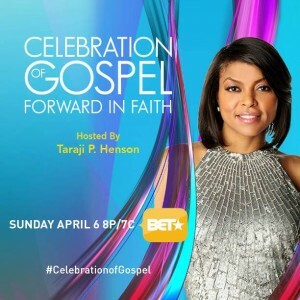 Meanwhile, the 2013 installment of the Celebration of Gospel was seen by 1.8 million viewers. Celebration of Gospel, hosted by Steve Harvey holds the distinction of being the #1 gospel telecast on TV for 13 consecutive years running. BET is preparing for a power packed weekend of spirit filled programing. 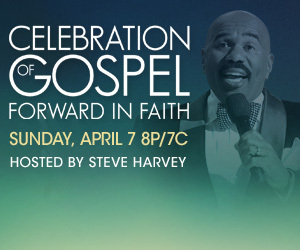 Tune in Sunday night beginning at 8pm for the Celebration of Gospel , “Forward In Faith”, hosted by Steve Harvey. Then stay tuned for the premiere of the new reality series, “The Sheards” featuring Bishop J Drew Sheard, Karen Clark Sheard, Kierra Sheard, and J. Drew Sheard II. Tonight’s the night! The 44th NAACP Image Awards airs on NBC network with Steve Harvey handling hosting duties. 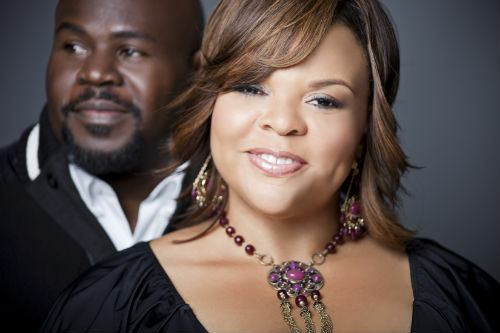 Tamela Mann and Mary Mary dominate the recording categories with Mann being nominated for both the Outstanding Female and Outstanding Gospel Album categories and Mary Mary b eing nominated in the Outstanding Duo, Group or Collaboration and Outstanding Gospel Album categories. 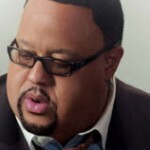 Rounding out the Outstanding Gospel Album category is Fred Hammond, Marvin Sapp, and Leandria Johnson. Check your local listings for the time and station in your area. Tonight on TBN’s Praise the Lord Program, host Steve Harvey welcomes Kirk Franklin, David and Tamela Mann and Comedian/Radio Host Ricky Smiley for a time of music, laughter and great conversation. Check your local listings for the time and station in your area. It’s the CD that’s become the talk of the town if you will in the music game. 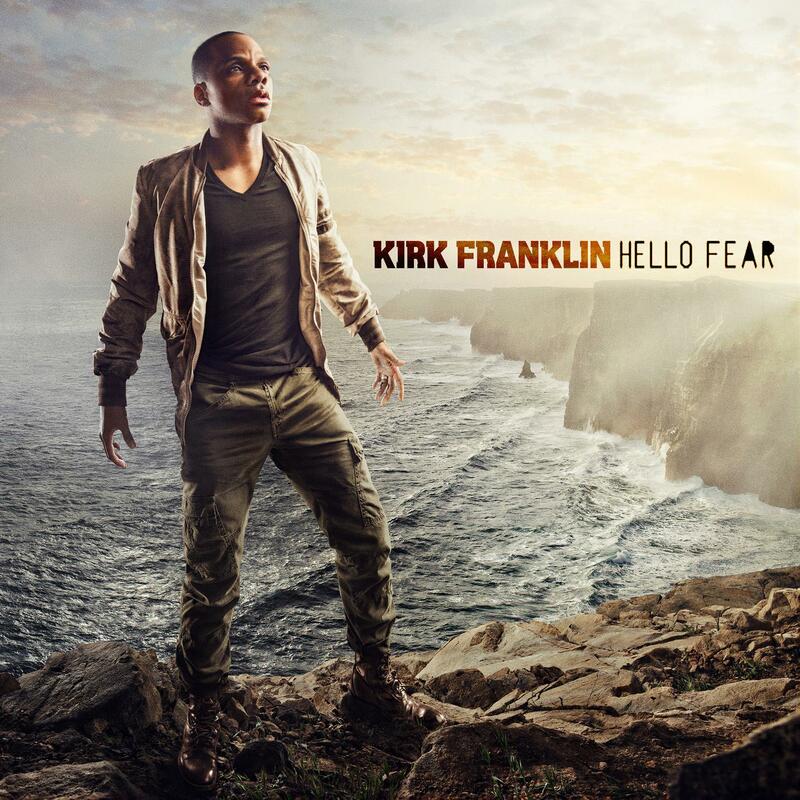 Yes, none other than Kirk Franklin’s latest ground breaking album, “Hello Fear”. 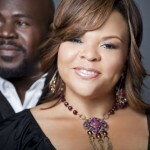 The album debut at #1 on Billboard’s Gospel Charts, and #5 on Billboard’s Top 200 charts. Kirk is known to make history, and has done it again as the album is the 4th highest Gospel debut in the history of Sound Scan. Prior to release day the album was already the buzz in all of social media as many loyal fans have been waiting on Franklin’s return since his last album, “The Fight Of My Life”. This was evident as the album hit #1 on the Christian/Gospel Digital Album Charts, #3 on the R&B Charts, and #7 on the Overall Digital Charts. Kirk has been a busy man as he continues to tour with Steve Harvey on their Gospel Comedy Tour which is selling out venues across the country. Set your DVR’s as Kirk and his crew will be on The Monique Show April 4, 2011 at 11 p.m. EST on BET performing ” I Smile” and “Before I Die”, and will appear on the GMA Dove Awards on April 24th on the Gospel Music Channel. Franklin is also a New York Time’s Best Selling Author and his book, “The Blueprint” will be available in paperback format as of April 5th. 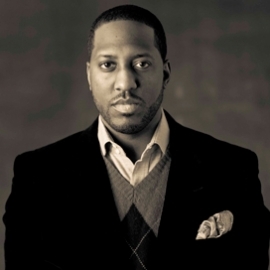 Isaac Carree will be doing double duty on the Kirk Franklin and Steve Harvey Tour Gospel Comedy Tour. Besides doing his normal duty of adding those flawless backing vocals along with the rest of the Kirk Franklin crew, he will now be the opening act! Isaac will be the opening act for the tour, which kicks off in Atlanta on March 19th. Isaac’s album “Uncommon Me” is set to release later this year, and his single “Simply Redeemed” has already created a buzz. Be sure to follow this member of Men of Standard on his Twitter page at Twitter.com/IsaacCarree for updates on this tour and journey. 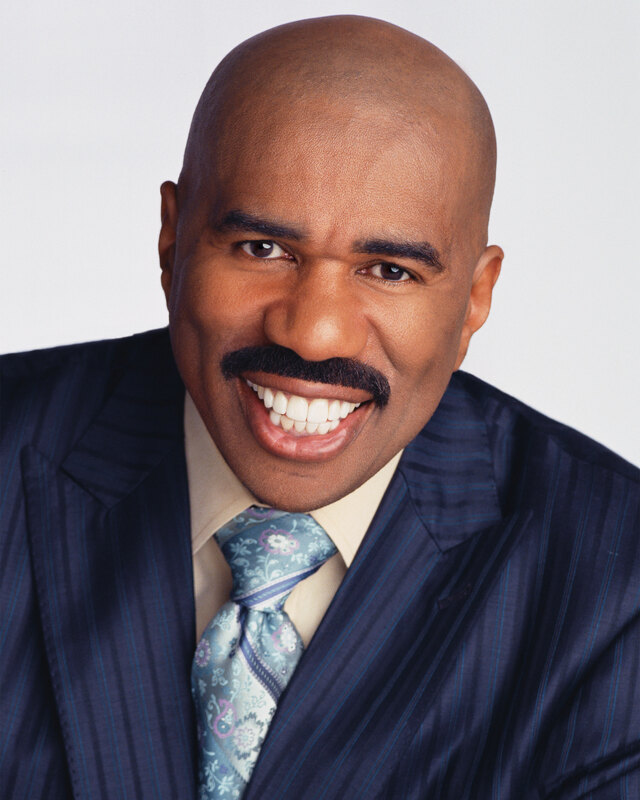 Comedian Steve Harvey has been on the move by branching out into various forms of media. 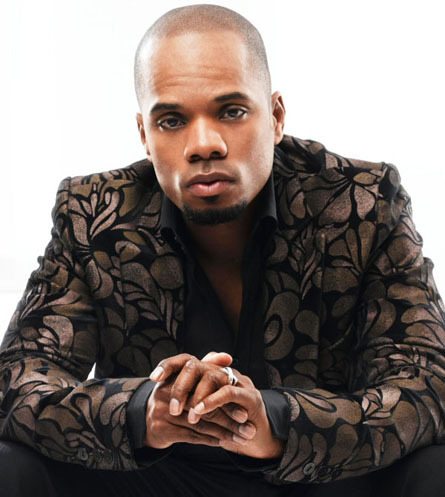 The author, radio show host, and now game show host is set to hit the road with platinum selling Gospel artist Kirk Franklin in March of 2011. The show will consist of a comedy show along with a concert. The tour will kick off in Atlanta in mid March. 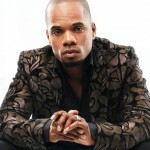 Kirk Franklin has recently been in the studio working on new music set to release in 2011.